Take the first step and schedule an appointment today! 1300SMILES was founded by Dr Daryl Holmes OBE and has been listed on the Australian Stock Exchange since early 2005. 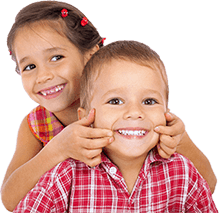 With over 30 full-service dental facilities in ten major population centres in Queensland, Sydney and Adelaide, it is easy to find affordable quality dental care near to your home or work. Our corporate and administrative offices are located in the Townsville CBD. 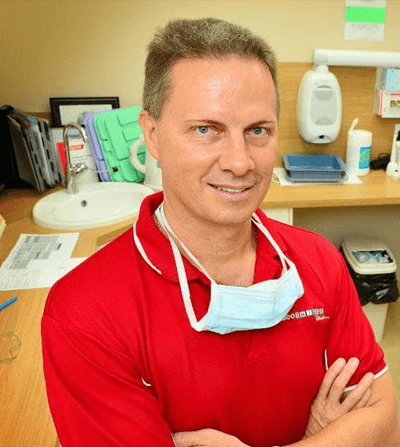 Dr Daryl Holmes began his professional career in the RAAF as a dental officer, before beginning his own dental practices over twenty years ago in the rural towns of Home Hill and Ayr. His vision to offer high quality and affordable dental care for the whole family has seen the company grow from its original locations to become a multi-million dollar business, stretching across the east coast of Australia from Queensland to South Australia. In October 2018, Daryl received an OBE at an investiture at Buckingham Palace for dental services in P.N.G. in association with YWAM ships. Dr Daryl Holmes began his professional career in the RAAF as a dental officer, before beginning his own dental practices over twenty years ago in the rural towns of Home Hill and Ayr. His vision to offer high quality and affordable dental care for the whole family has seen the company grow from its original locations to become a multi-million dollar business, stretching across the east coast of Australia from Queensland to South Australia. 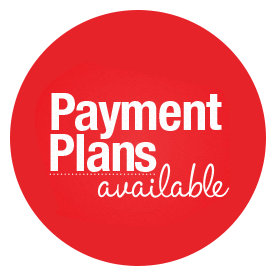 We know that it can sometimes be a burden financially to cover the cost of dental care and have introduced a number of payment plans to help you manage your budget as well as your health. 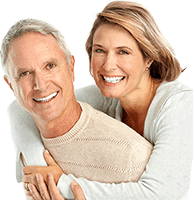 From routine dentistry to complex restorative, cosmetic and implant dentistry, we can provide you with the treatment you need. 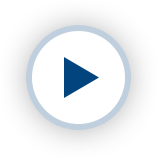 All dentists are selected for their clinical skills and we are committed to ongoing training and learning to provide you with the latest and highest standards of dental care.